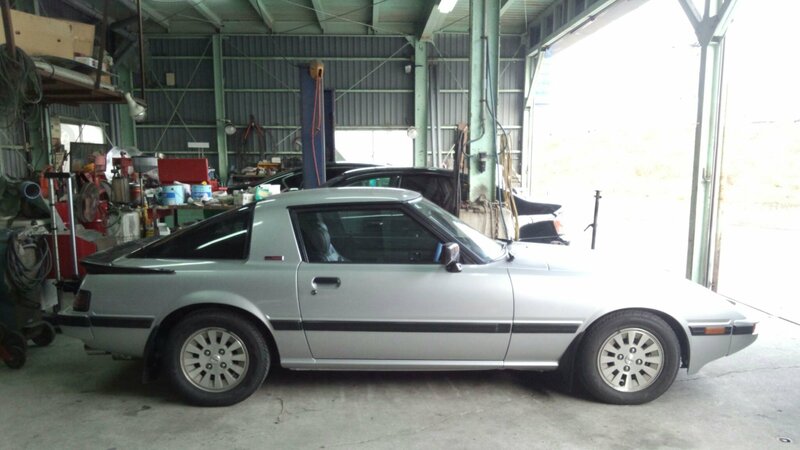 The first gen RX7 is near and dear to me. 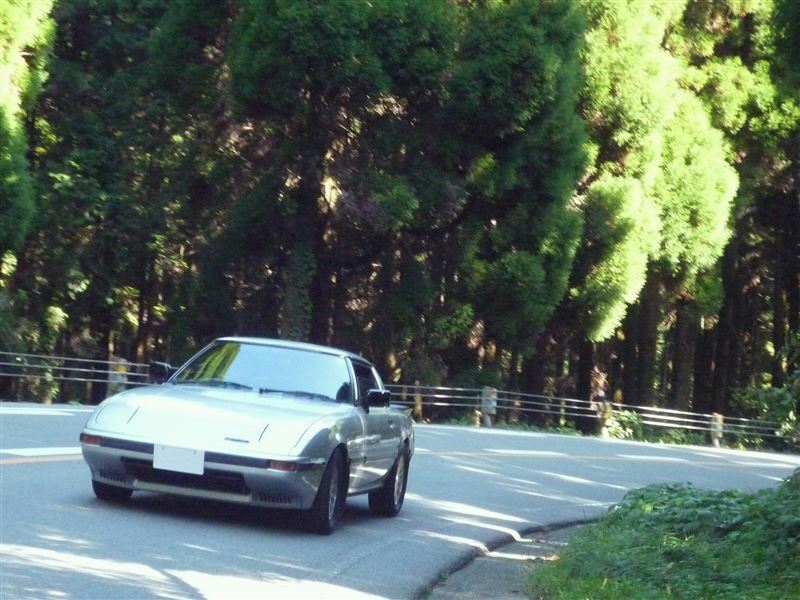 I had a 1983 GS for a while, and I have fond memories of driving that back firing beast to it’s limits in my early 20s. 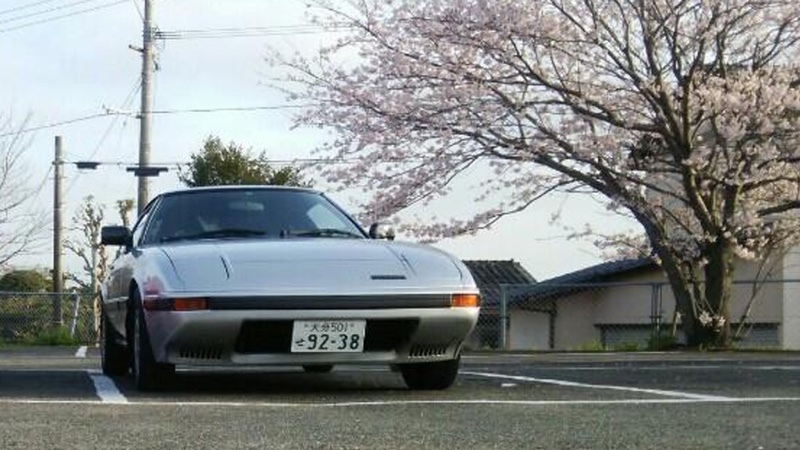 So this week’s pick is another first gen: missy1623’s RX7 GT Turbo. Beautiful example. In the US, it seems that most you find are in a bad state of disrepair if running at all.